A POPULAR Aldi store will move to a prime new location, positioning it conveniently near a retirement village and almost directly opposite one of its main competitors. If the development application is successful, Aldi's Avoca store at Johnson St will close and move to 123 Takalvan St, situated between Harvey Norman and Stockland Bundaberg shopping centre. This puts it almost directly opposite the Coles Kensington supermarket. 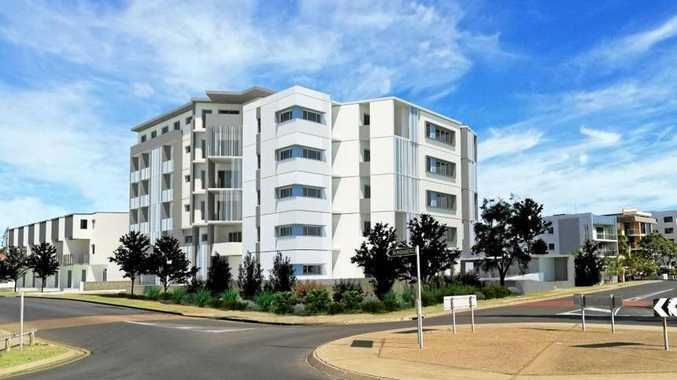 Extensions to the existing store were not possible due to the site's size constraints so plans to move to the new 6569sq m site, currently occupied by Tropical Gardens Motor Inn, were put forward. 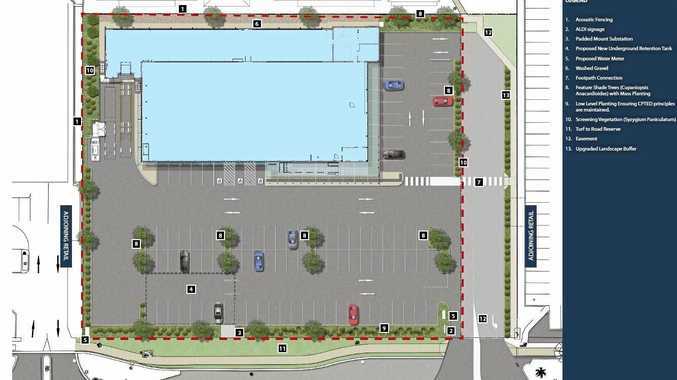 The Aldi store is proposed to gain access via a single crossover being a left-in/right-in and left-out exit only onto Takalvan St to the east of the store. The development could include up 105 car parking spaces. A pre-lodgement meeting was held with Bundaberg Regional Council on June 8. According to the DA, because the proposed plan was similar to the one at Johnson St, it was considered that the use was appropriate for the site, even though a conflict with the zone code existed. Aldi proposes to maintain or upgrade the existing footpath that connects the development to the Churches of Christ Care Sugarland Gardens Retirement Village in the north and identify a future connection point with Stockland Bundaberg. An Aldi spokeswoman put to rest any rumours of another store opening in Bundaberg, saying its intention is to maintain its network of four stores in the Bundaberg region. "We look forward to updating the community as our plans progress."